We named this plant John Doe due to the mystery behind the origin of the genetics. For those who don’t know, John Doe is the namen given to a man in America when the police (or anyone else) doesn’t know his name. Maybe we should have called her Jane Doe, but as it’s the male heritage which is the most mysterious, we went with John. This G13 comes in part from a long lost, unknown cannabis seedbank called Doggie Nuts which we took a shot on. We took their G13 indica, grew 10 plants and got 7 killer phenotypes. The pure G13 only ever came in male. After a careful selection process we then crossed the most unique tasting phenotype with our highly popular female Strawberry Sour Diesel. 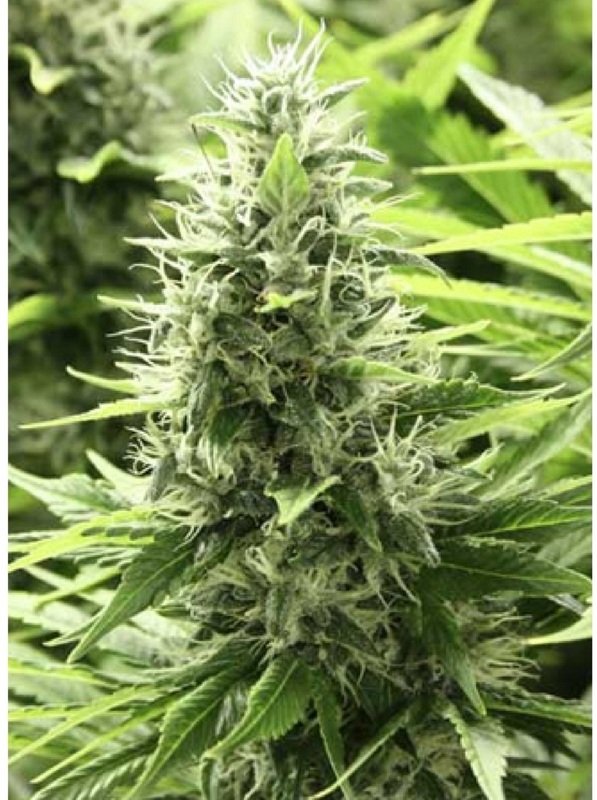 The resulting offspring of these two mouth-watering strains is unique in appearance and has a strong eucalyptus, and almost minty – classic medicinal taste. Almost lost to the ages, this is very much the strain that nearly got away. 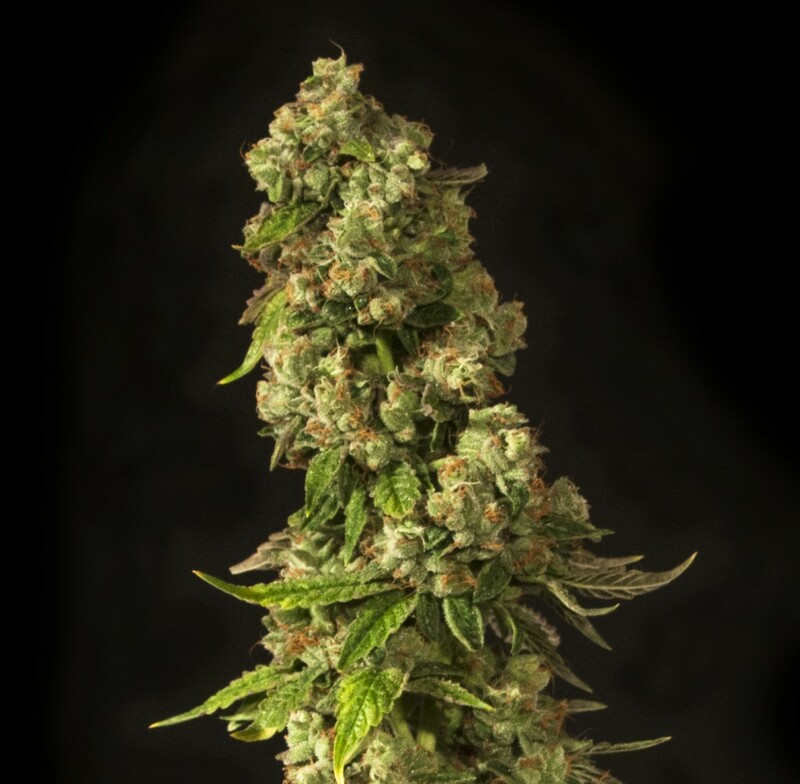 High yielding, John Doe is a G13 cross which is great choice for those looking to bring a different flavour to their palate. The sweet G13 smell is retained and even added to by the Strawberry. Sick of all the boring flavours in your neighbourhood but still want a kick in the head? 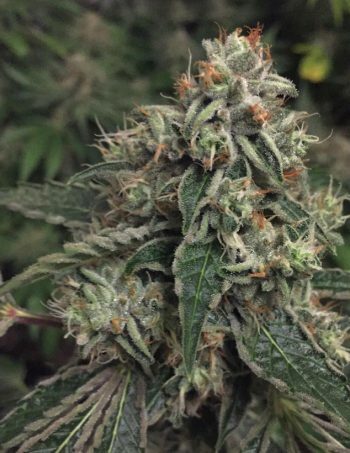 John Doe is a union of the dominating G13 and tangy new Strawberry Sour Diesel, retaining as much indica effect as possible with a creamy, minty eucalyptus taste. John Doe is only available in non-feminized. 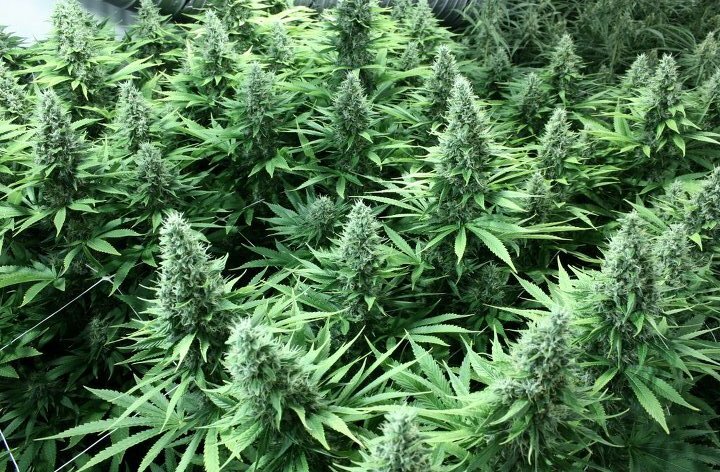 Growers wanting to grow mother plants or experiment with their own crosses will also value this strain for her high yields and affordability. Outdoors she is suited to warmer climates so she can flower later. 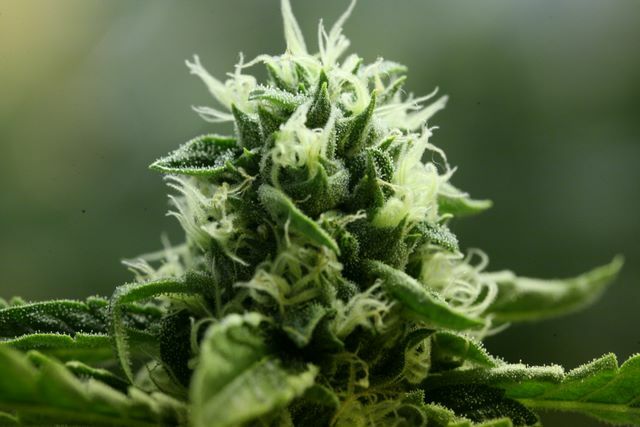 Either way, John Doe may be harvested at around ten weeks for flavour or the more patient growers can let her flourish another week into her potential massive yield. This monster plant doesn’t like overcrowding and needs her bottom leaves cleaned up regularly to increase the air flow. Give each plant ample grow space.